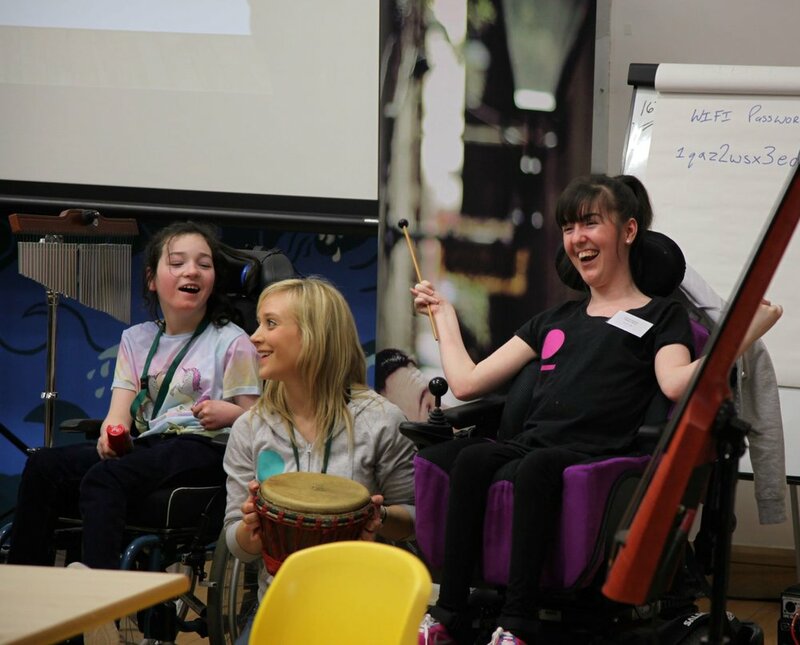 Paragon Music is a registered Scottish Charity who engage people with additional support needs in inclusive music and dance, creating social spaces where people of all ages and abilities can come together and have fun creating and performing their own work. Paragon’s team of professional facilitators use music and the arts as a tool to improve health and well-being, increase confidence and create pathways for those looking to pursue a life in the arts who may have faced barriers through disability or disadvantage. Paragon has a regular programme of inclusive workshops and works with partners to deliver tailored projects. Professional musicians and dancers looking to gain skills in inclusive arts practice can train with Paragon through their Train & Play programme.